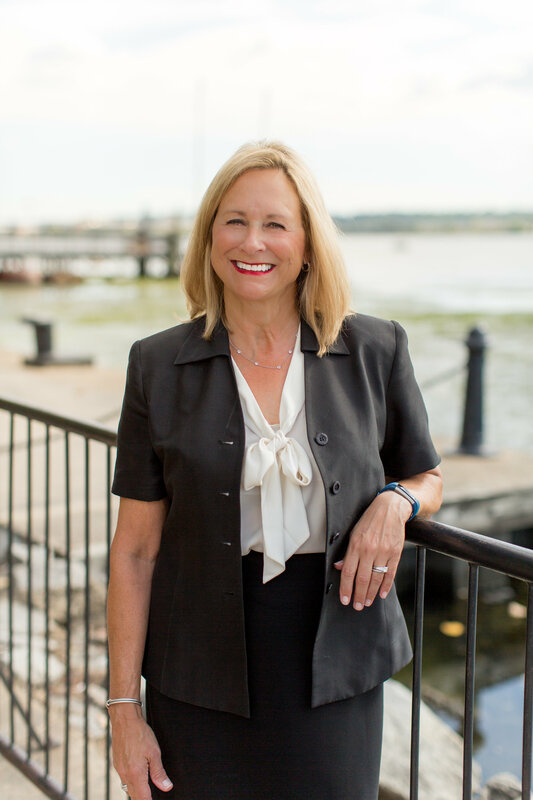 Ann Wilson is one of the leading real estate agents in Northern Virginia which is evidenced in her loyalty and commitment to her clients. She is a member of NVAR Life Top Producers Club, as well as a past member of NVAR’s Grievance Committee. She is an Associate Broker at Keller Williams Realty, with designations that include, GRI, ABR, CRS, CLHMS as well as an EcoBroker®. She is an accomplished and experienced licensed Realtor broker in Virginia and a Realtor® in the District of Columbia. Her business philosophy is to offer a superior level of informed, professional real estate service to buyers and sellers. She does this by providing honest advice, excellent service and creative solutions with the goal of making each transaction seamless. She cares deeply for and is active in the Arlington community, where she and her husband reside and where her children attend and have attended public schools. She is a local civic association President, former Arlington County public schools PTA president and regularly volunteers in her church and at the local hospital. She is a member of Leadership Arlington, Class of 2012; as well as an Arlington Honored Citizen. Awards include The Washingtonian Top Real Estate Agents, 2015, 2016, 2018, Northern Virginia Magazine, Best Realtor, 2016-2018 and the Virginia Living Magazine, 2018. Prior to becoming a real estate agent, she was the Director of Marketing and Communications for one of the largest law firms in the U.S. Her award winning accomplishments have been recognized in the legal marketing industry to include law firm partners, legal administrators and accounting executives. She has published several articles in related industry publications.